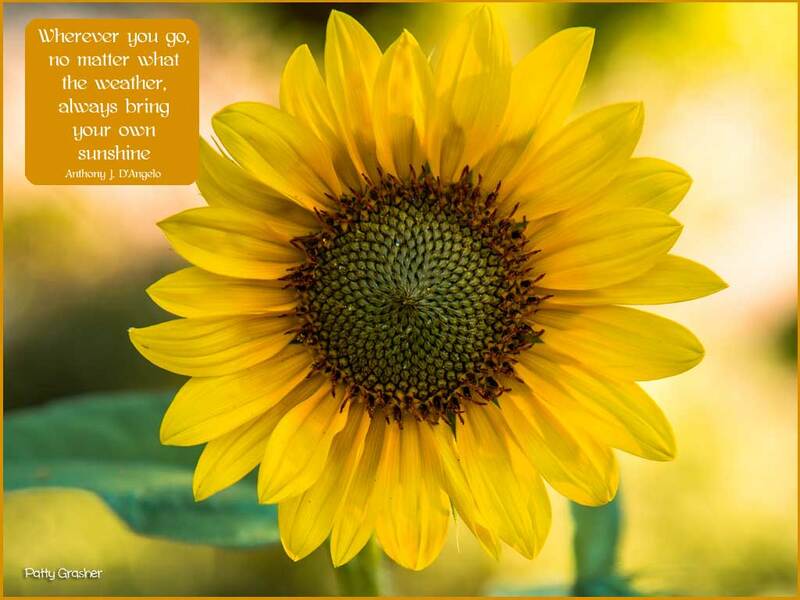 You are your own Sunshine! I am still dealing with low energy from my cold so not much getting done today. Some days I wonder if I am just kidding myself with working on my business. Maybe all I really want to do in life is read books and eat chocolate. Those are the two things I always seem to find time for. Oh wait. I do find times for naps in between. And playing puzzles. 1. Sunshine and bits of blue sky. 108 Studio Giordano, Let’s Get Started! Amen! Have a super day – everyday!